Welcome! 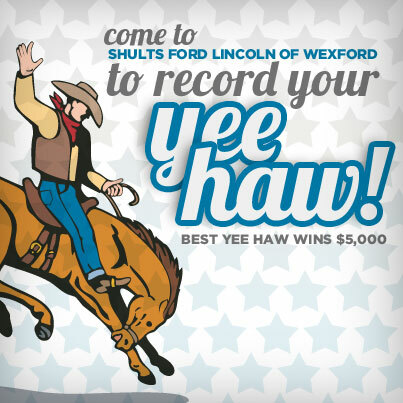 This is the official blog of Shults Ford Lincoln of Wexford, PA. Proudly serving the greater Pittsburgh area including Cranberry Township, McCandless Township, Franklin Park and Hampton Township, we are here to offer our customers the very best service. 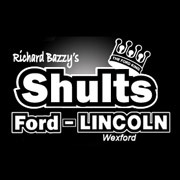 On our blog, we will keep you up to the date with the latest Ford and Lincoln news, dealership events, vehicle specials, and much, much more. We are happy to answer any questions or concerns, so reach out to us at any time!